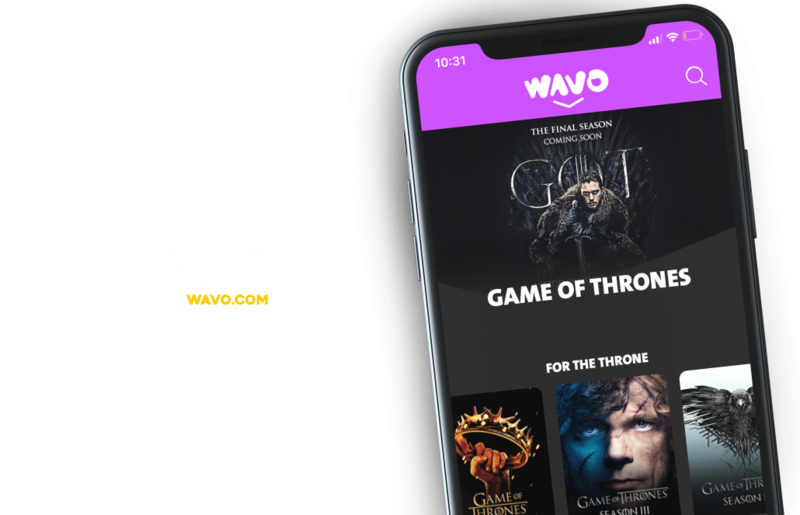 The WAVO online streaming platform is supported by OSN, the leading entertainment network in the Middle East and North Africa. The platform showcases rich content including live TV, shows on demand, hit movies and the most- talked about series in English and Arabic. 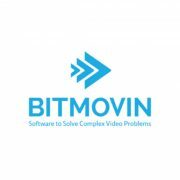 OSN has adopted Bitmovin Encoding because of its rich feature set and API approach to building its platform. 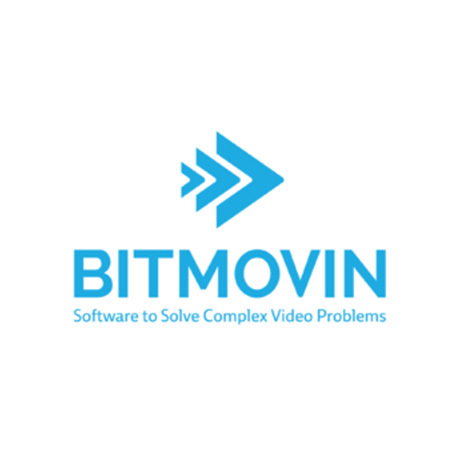 Bitmovin’s solution provides advanced encoding features, such as multi-codec, per-title and three-pass encoding, allowing OSN to select the best options for each piece of content and to adjust the bitrate requirements to optimize the delivery of each asset. These features allow OSN to offer content on the platform faster, significantly improve picture quality and reduce operational costs.